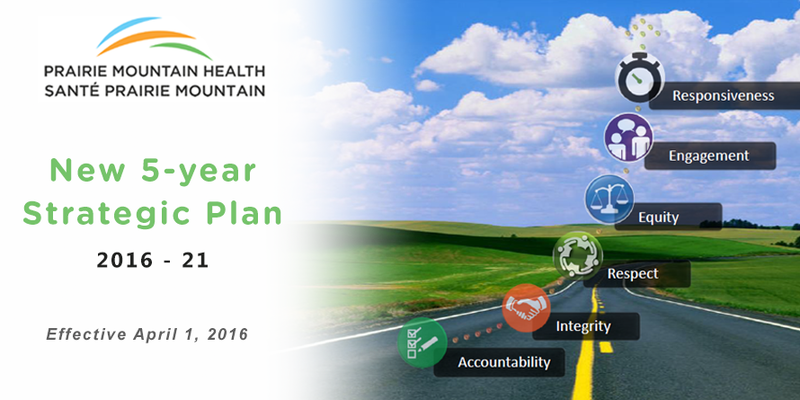 Improving health status and reducing disparities. 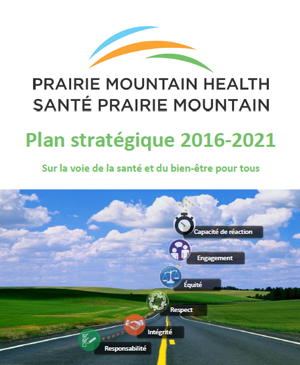 The Plan also identifies specific goals and several operational strategies that are aligned with each strategic priority. 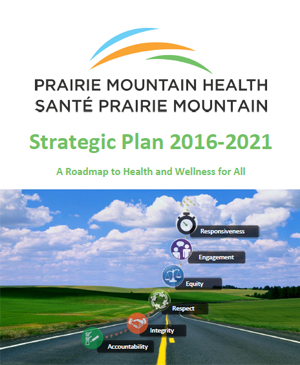 Operational strategies will be implemented as resources allow and annual status reports will be produced to describe the health region’s progress regarding each strategic priority.The complete PMH 2016-2021 Strategic Health Plan can be found by clicking on the images below.